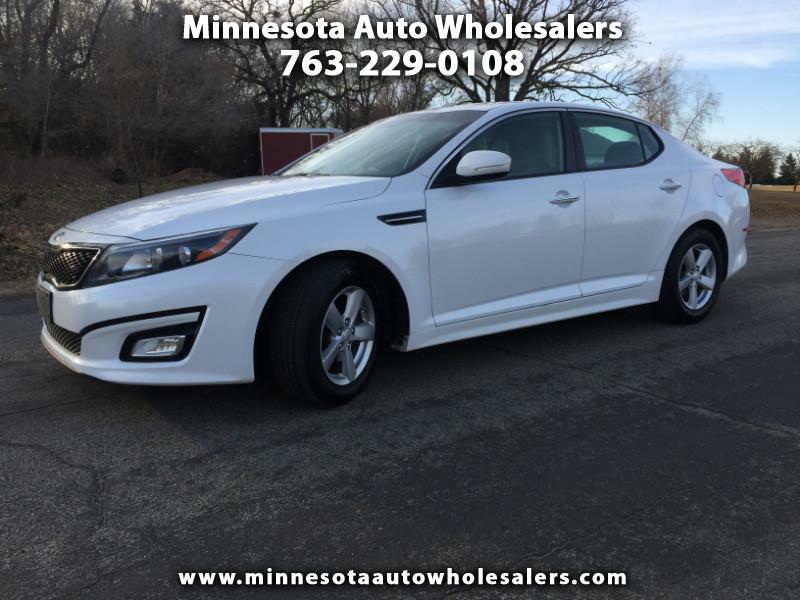 Come see this Beautiful Optima LX for yourself.. This car is in Excellent shape both inside and out..The Tires are like Brand New too.. This Super Smooth and Powerful 4Cyl has Great Power, Performance and Class Leading MPGs.. If you are looking for a Great Car at a Great Price your search is over.. Call today to schedule a test drive of your next new car.